In our digital age it is challenging to navigate the quantity of information available on TCK education. You may be asking, “Where do I start?” Over the last several years we have tried to narrow down what books would be most beneficial for families when starting their TCK educational journey. Here are our top three TCK education book recommendations. by SHARE and edited by Janet R. Blomberg and David F. Brooks. Third Culture Kids is often referred to as the “TCK bible.” The book begins by defining a Third Culture Kid and provides vocabulary to the emotions and feelings your TCK will experience. It gives a balanced perspective on TCK’s unique characteristics and ways to aid them in becoming healthy adults through their transitions. We believe that your TCK’s emotional wellbeing affects his/her academic wellbeing and therefore, it is crucial to understand the TCK profile—both benefits and challenges. This book is currently in its third edition which was released in 2017. From an educational perspective, we prefer the first and second editions written by David C. Pollock and Ruth E. Van Reken. These versions include a chapter on “Meeting Educational Needs” and list the pros and cons of educational options. They also discuss understanding your family’s education values as well as the host cultures’ educational philology which gives a frame work for making the right educational plan for your family. Click here to order a Kindle version or used paper version of the Third Culture Kids 2nd edition. 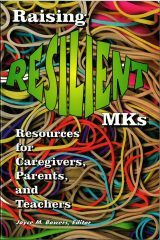 Raising Resilient MKs was written in collaboration with ACSI (Association of Christian Schools International). Although the book specifically states it is for MKs, it is applicable to all TCKs. 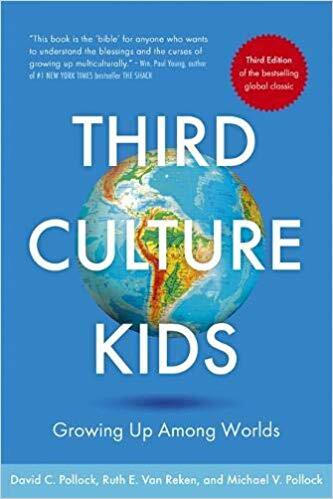 This book pulls from the Third Culture Kid book as a baseline for TCK education and then expands to lead parents through developmental stages. It will guide you in training your TCK and to learn to be resilient through his/her educational transitions. Because of ACSI’s nature, the book is written from a Christian school perspective, but still balances other schooling options. Other highlights include sections on curriculum, learning different languages, special needs, and boarding school. 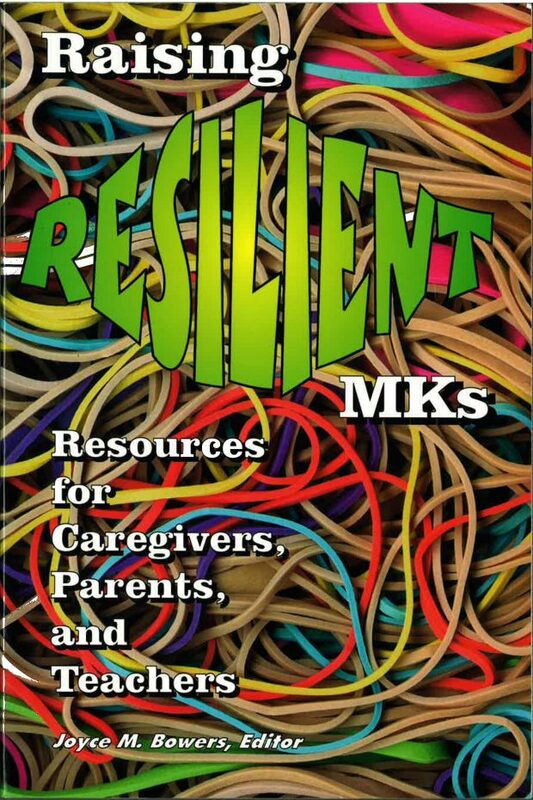 Click here to download a free PDF of Raising Resilient MKs. – What is it like raising a child with special needs overseas? 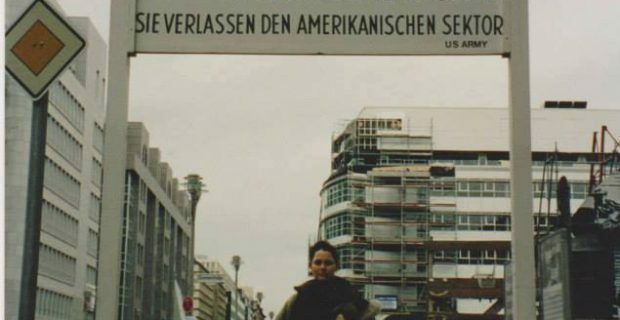 – I need background knowledge on an educational system like German or British. – How do I nurture my child’s native language? 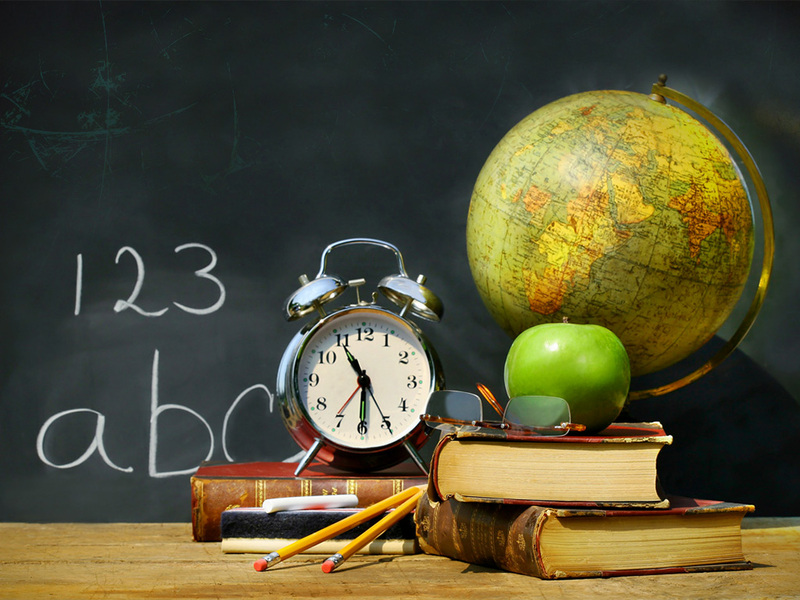 These are just some of the topics covered, giving you a deeper insight on TCK education from parents and educators. 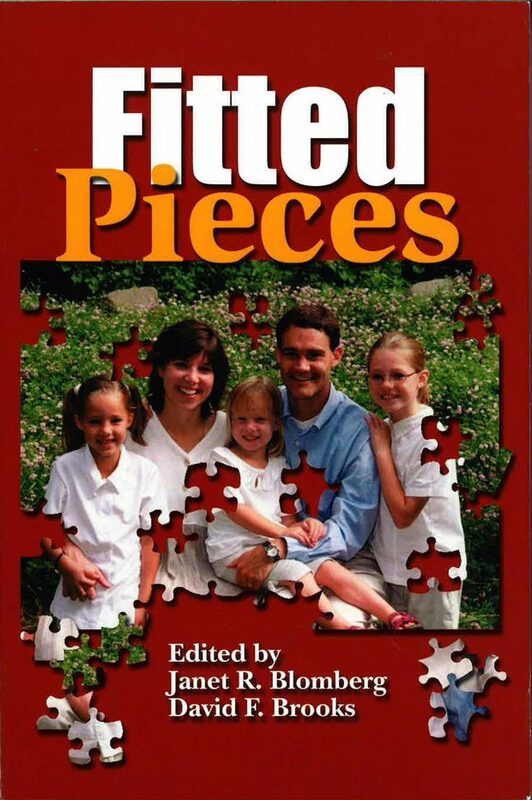 Click here to order a Kindle paper version of Fitted Pieces. We hope these books will give you a solid foundation as you begin choosing the best educational option for your TCKs. We have seen how these resources have guided many families in the right direction and believe they will serve as a great benefit throughout your child’s TCK journey.  If you are a TCKI member these resources can be downloaded or purchased through our website. If you are not a TCKI Member, please see above for information on downloading or purchasing these resources.